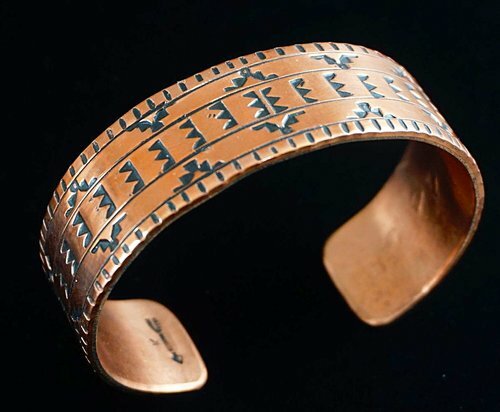 We have listed most of the Navajo Artist, whom we have came across, below, along with their halmark and item of jewelry we have/had offered on our website. 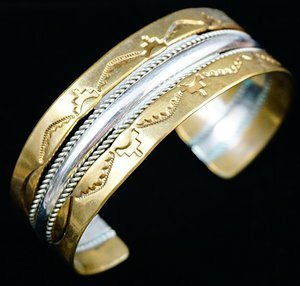 "I love for people to wear my jewelry. 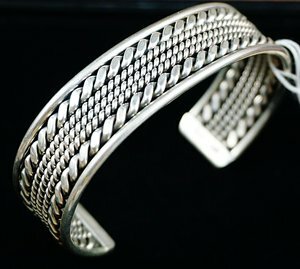 I also love wearing it myself." 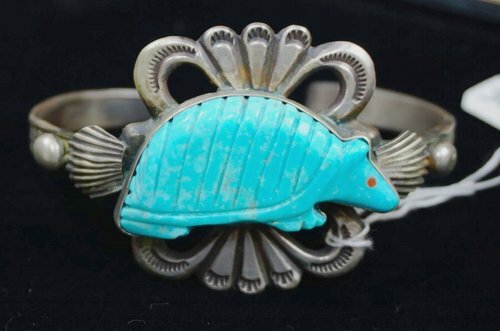 ASSOCIATIONS: smith for Atkinson Trading Co.
Doris Smallcanyon is most famous for her silver spiritual deity figures with set turquoise and coral. 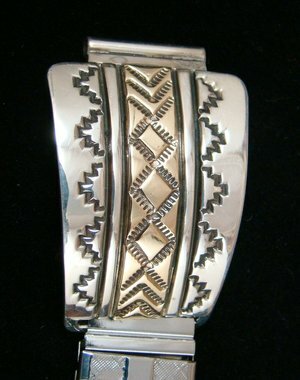 This style was popularized by the Navajo Silversmith, Helen Long. 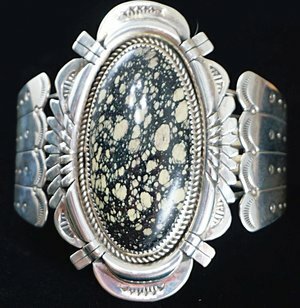 GALLERIES: Medicine Man Gallery " Gilbert studied with Harry Morgan. 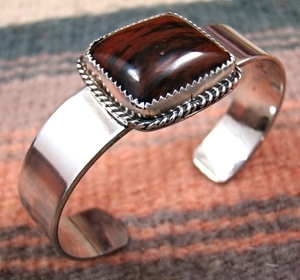 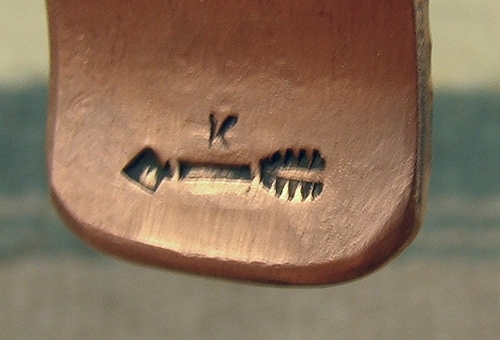 He has created his own distinctive "old" style jewelry that is easily distinguishable from Harry's, even though he does use the old pawn finish that Harry developed."